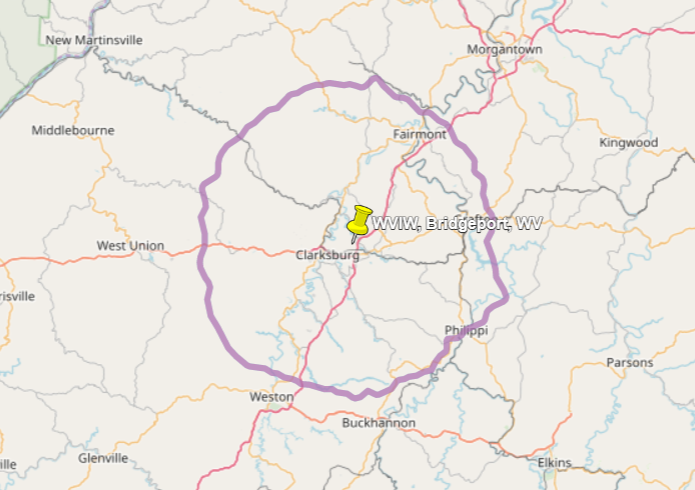 WVIW-FM is a Christian radio station serving the Bridgeport / Clarksburg area on 104.1 FM. Enjoy Biblical teaching, sacred music, and informative news all day! Your prayers and financial support keep this station on the air!